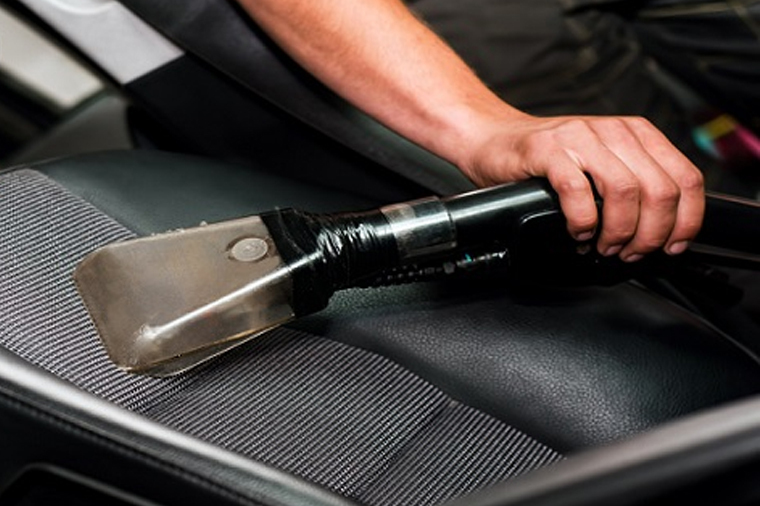 We are dedicated to providing quality service at a great value – we’re here to provide our customers with 100% satisfaction along with the friendliest, most convenient hand car wash experience in town! 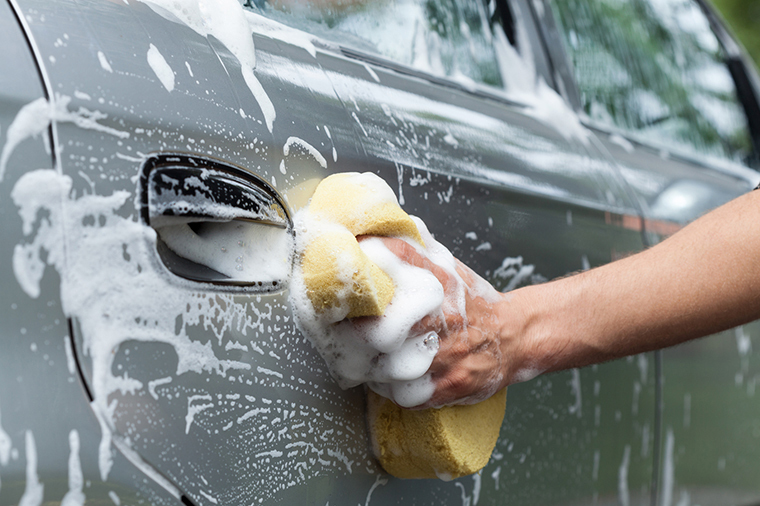 Our exterior hand wash also includes windows and tires! 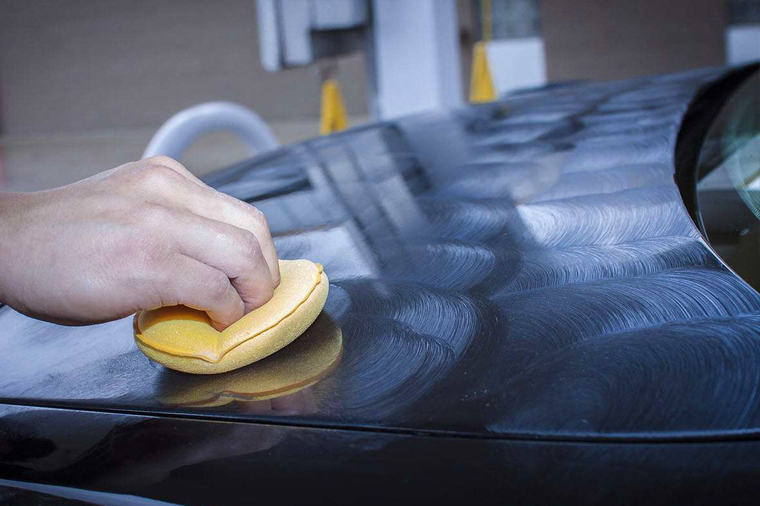 We use premium synthetic wax to make your automobile shine and protect!